The 69th Regiment Armory at 68 Lexington Ave, NYC Admission $5 per day. MoCCA Fest is an independent comics showcase that includes artist booths, slide shows, and educational panels. It was named "Best Small-Press Comics Nexus Anywhere" by The Village Voice. 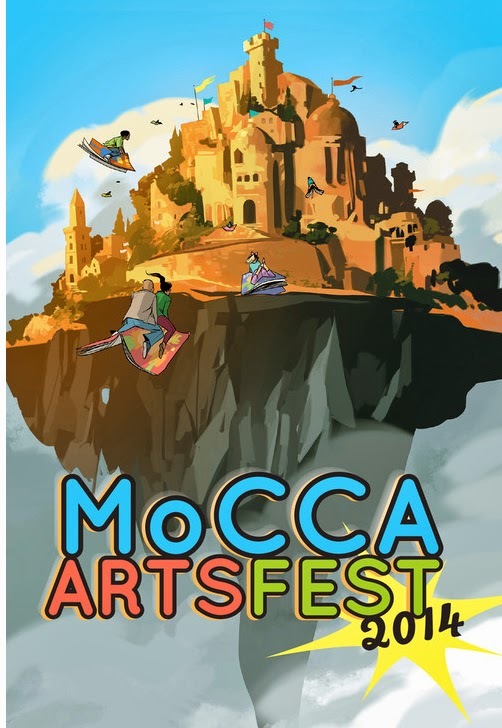 Beginning in 2013, the MoCCA Fest was produced by the Society of Illustrators, following their acquisition of the Museum the previous year. Saturday, April 5 International Pillow Fight Day. Location TBA! Pillows fly and teddies soar as you converge for a giant urban pillow fight! Bring a soft pillow and wait for the signal. Dress as your favorite superhero or villain from comic books, movies, anime, the internet, or your imagination. The largest pillow fight flash mob took place on March 22, 2008. Over 25 cities around the globe participated in the first "international flash mob", which was the world's largest flash mob to date. Last year the Fight day was at Washington Square Park. + Soft, feather-free pillows only! + Swing lightly, many people will be swinging at once. + Do not swing at people without pillows or with cameras. + Deposit pillows in donation boxes or take them with you. 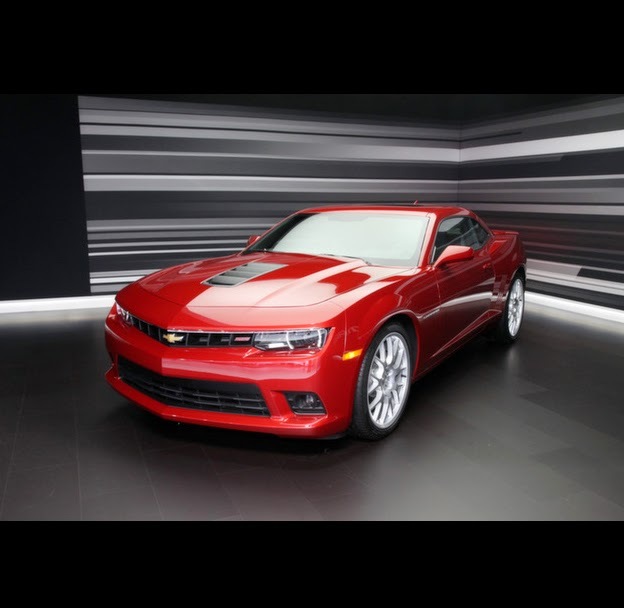 The Parade will go along Fifth Avenue from 49th to 57th Streets. 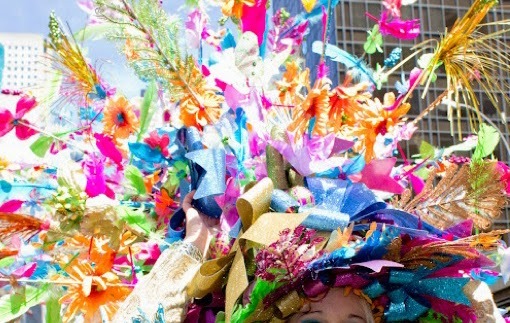 Revelers will march along Fifth Avenue dressed in their Sunday best, and donning extravagant, colorful hats and bonnets. The parade tradition began as a 19th-century gathering of New York's social elite in their Easter best after church services — along with similar parades around the nation that took off after the Civil War. New York's version has become a semi-secular feast.The street is closed to traffic for parade participants and people watchers from roughly 10am until 4pm. 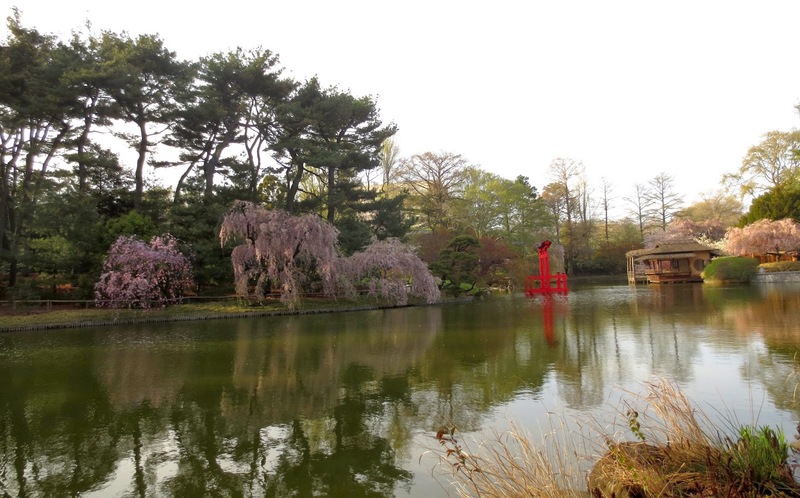 Sakura Matsuri features 200 blossoming cherry trees and 60 events and performances celebrating Japanese culture at the Brooklyn Botanic Garden. Sakura Matsuri features 200 blossoming cherry trees and 60 events and performances celebrating Japanese culture at the Brooklyn Botanic Garden. Advance tickets to Sakura Matsuri will be available in April. Members and ticket holders skip the lines. Members always enter for free. The Third Annual Food Book Fair brings together food enthusiasts, chefs, artists, writers, designers and publishers to celebrate the intersection between food culture and food systems. This year’s three-day fair spans more than 200 books, 20-plus food magazines, 60 visionaries, panel discussions, a film screening, pop-up brew pub AND a pop-up farm, an entrepreneurial resource clinic, and our second annual Pitch Competition. Battery Park, City Pier. WWII story.